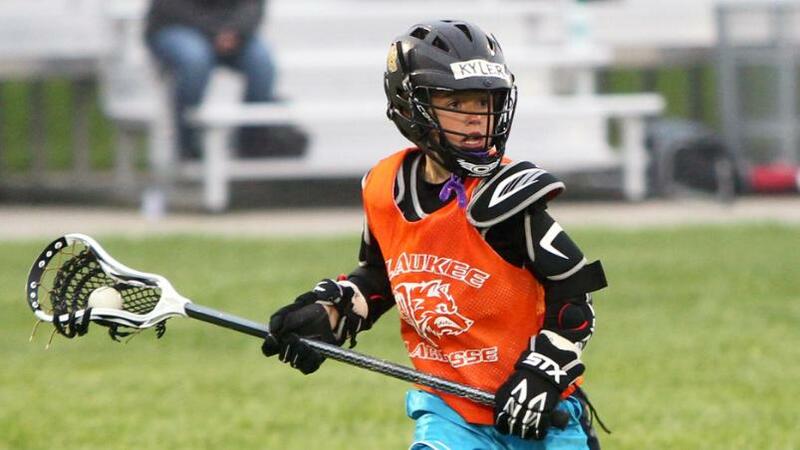 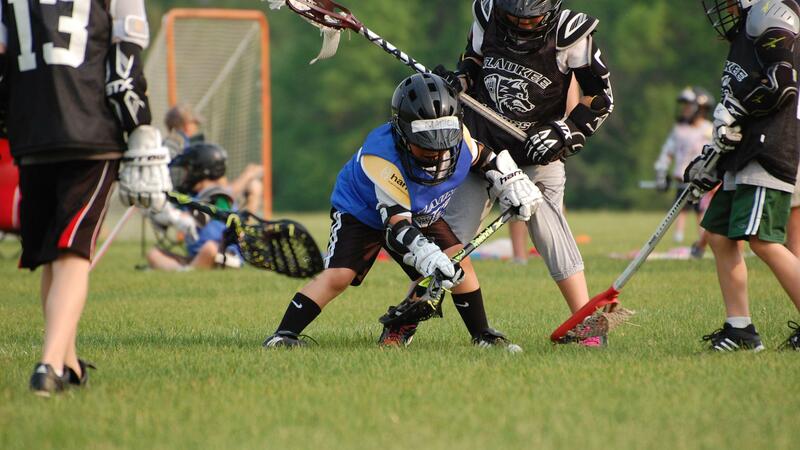 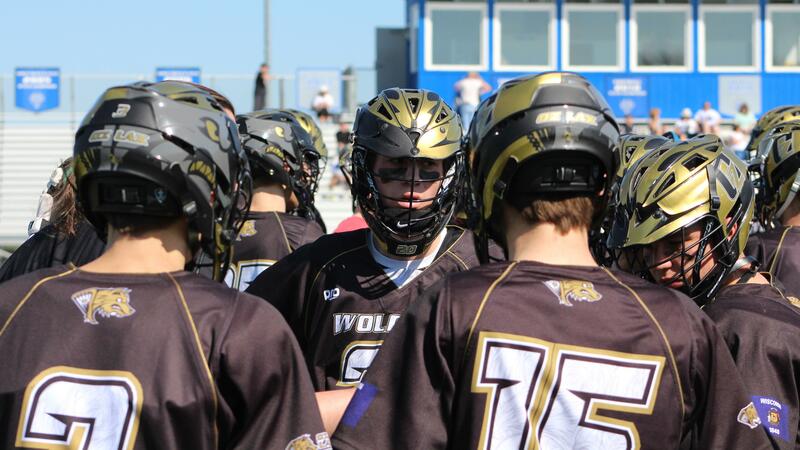 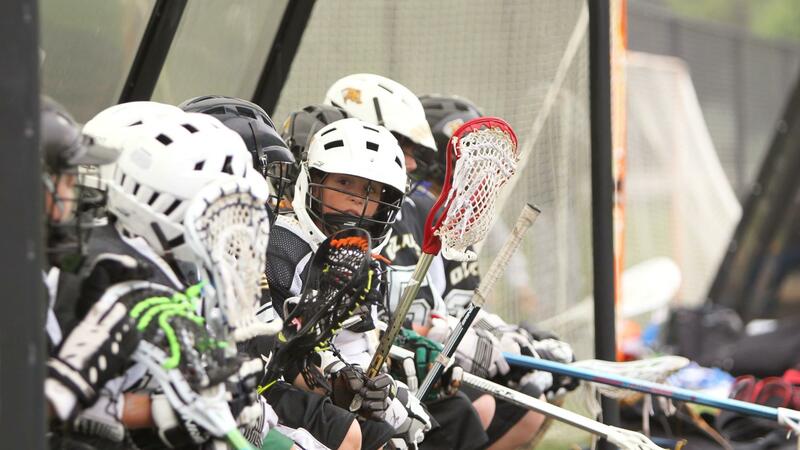 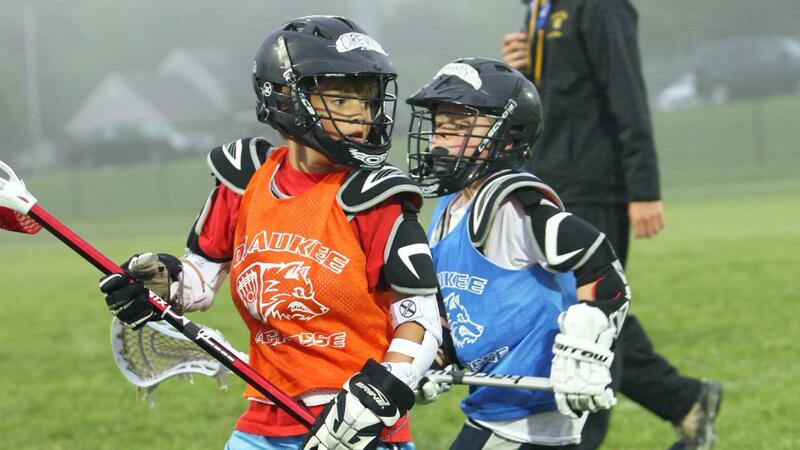 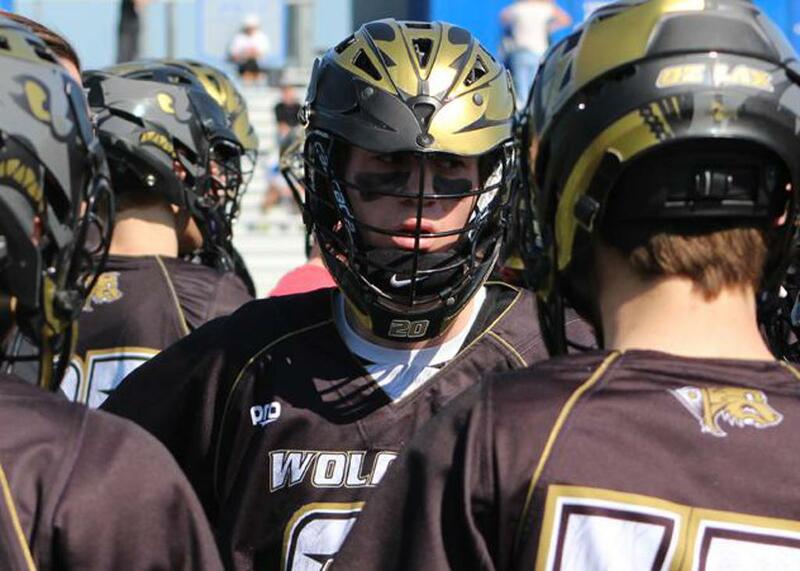 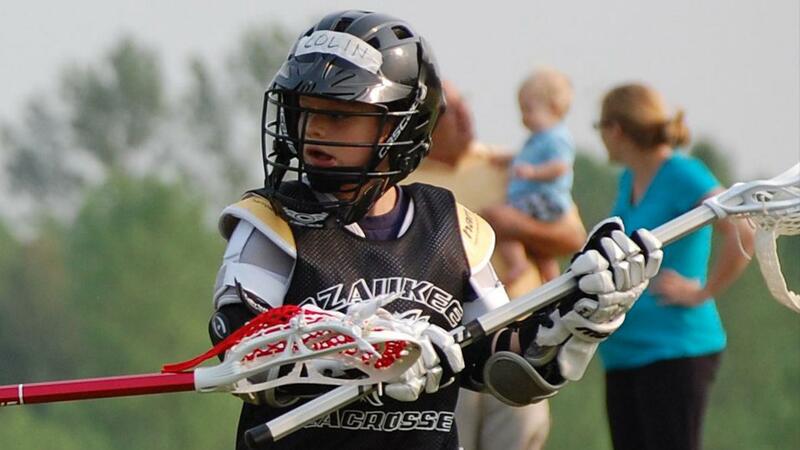 We are a youth lacrosse club serving players that only reside in Ozaukee County including Mequon, Cedarburg, Grafton, Port Washington, Saukville, Northern Ozaukee and Germantown. 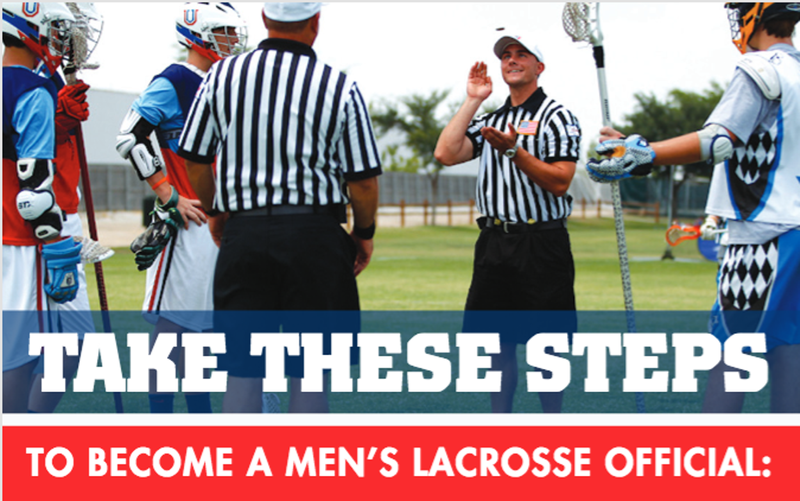 Click through the tabs along the header of this website in order to learn more about opportunities to participate at all levels. 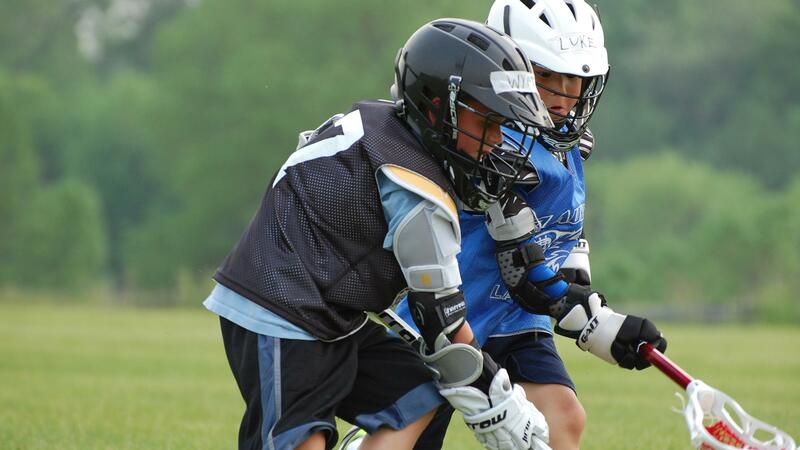 Lacrosse is the country's fastest growing sport with a much larger national and international scope than most people think. 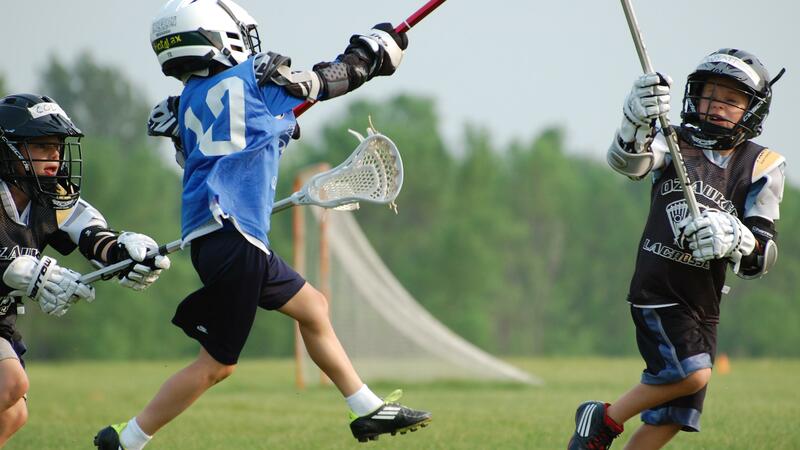 Professional athletes and coaches of all levels agree, multi-sport athletes are more desirable and more successful in achieving a high level of success in every sport. 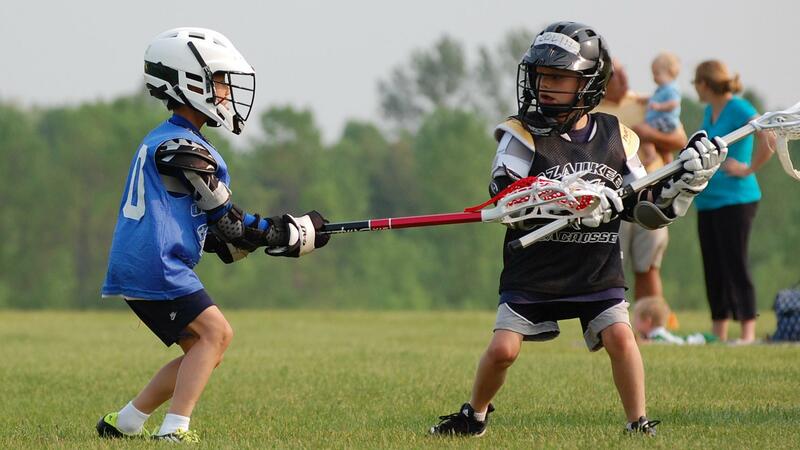 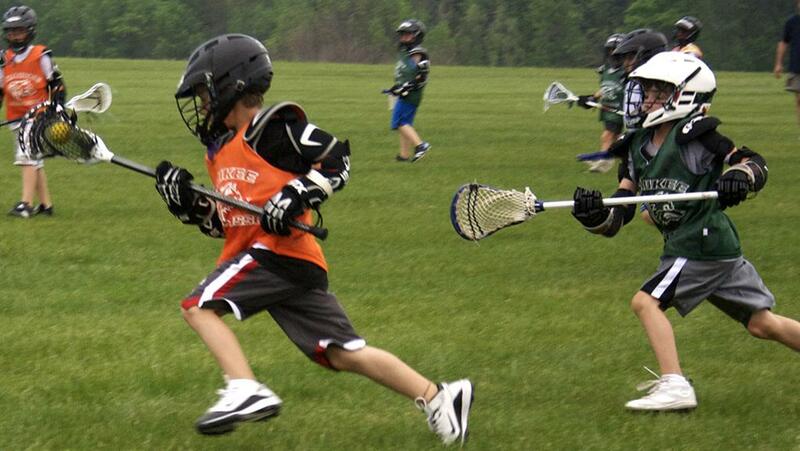 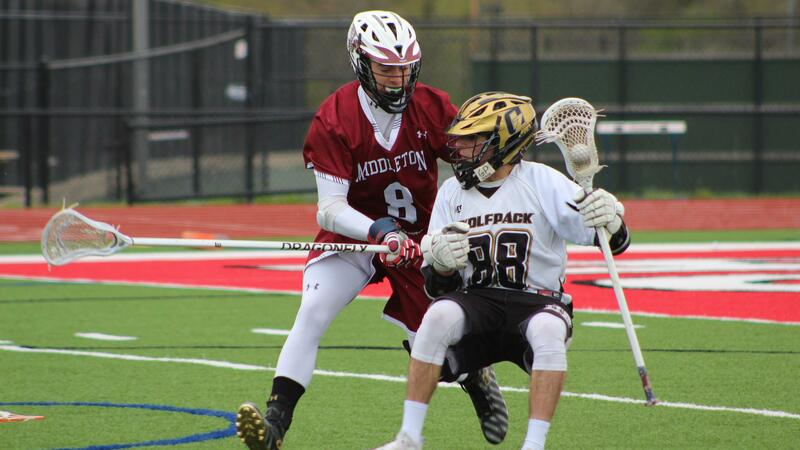 Lacrosse needs more Officials to keep pace with the growth of the game. 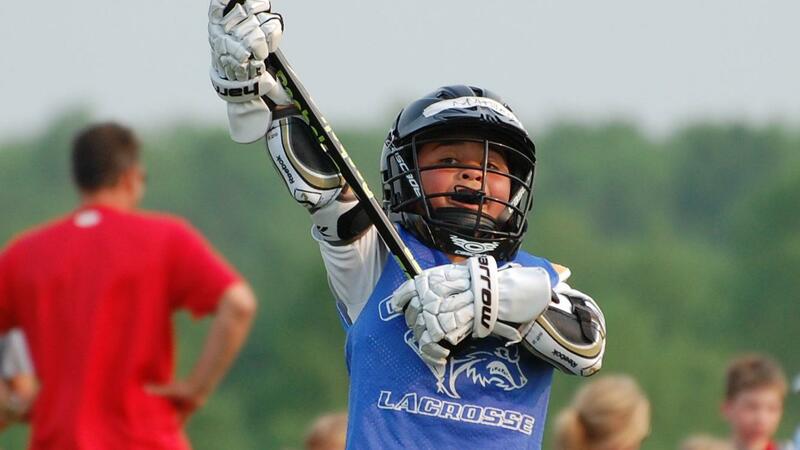 Players and Parents are welcome, too! 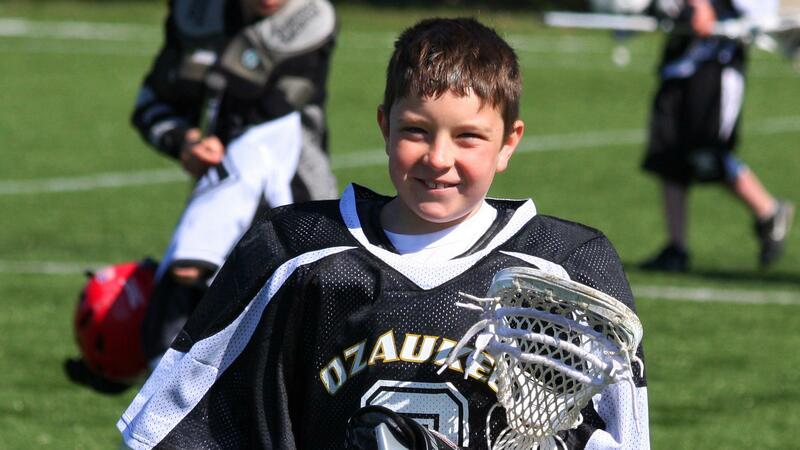 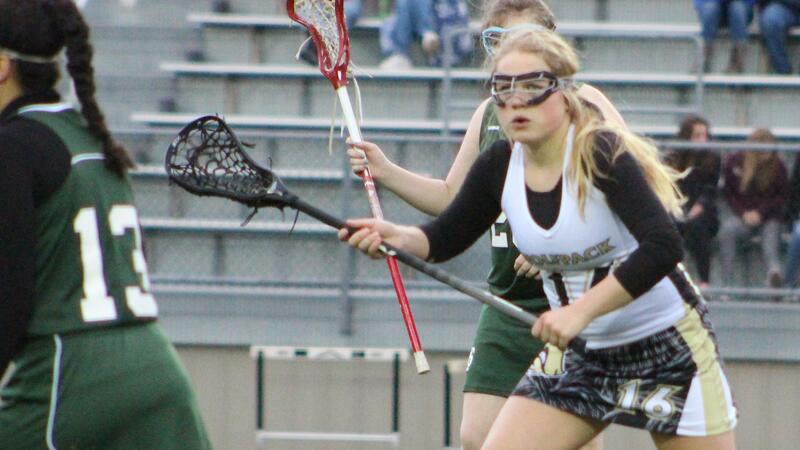 OZLAX HS graduate Moey Lardy commits to play for Head Coach Joe Amplo and the Marquette University Golden Eagles Div. 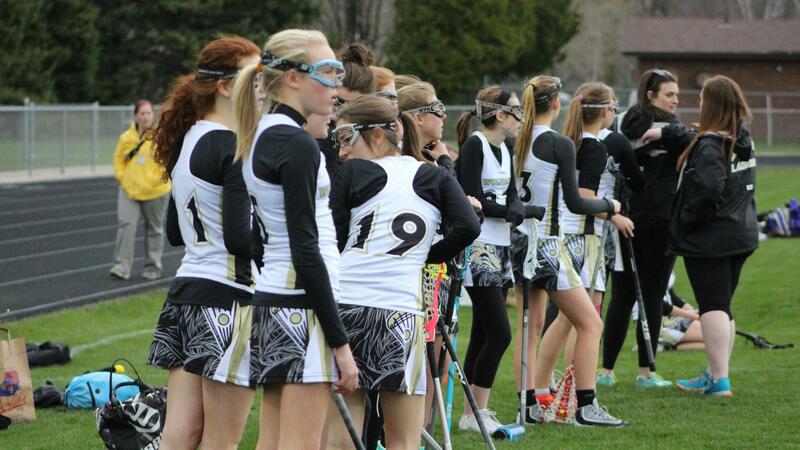 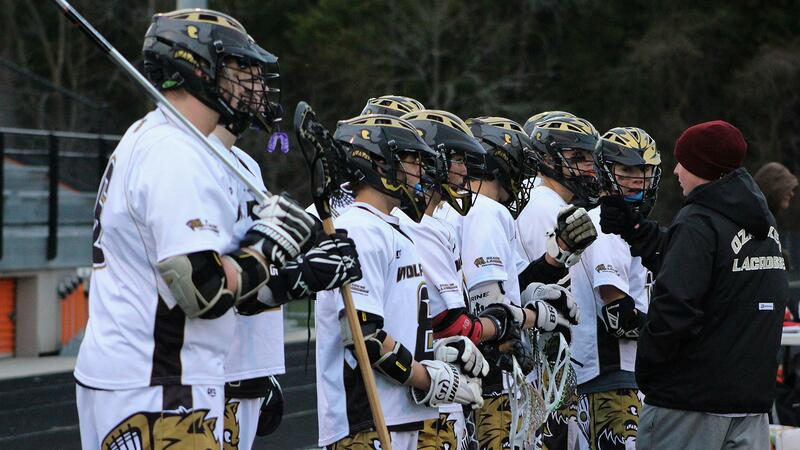 I Lacrosse team in Spring 2018. 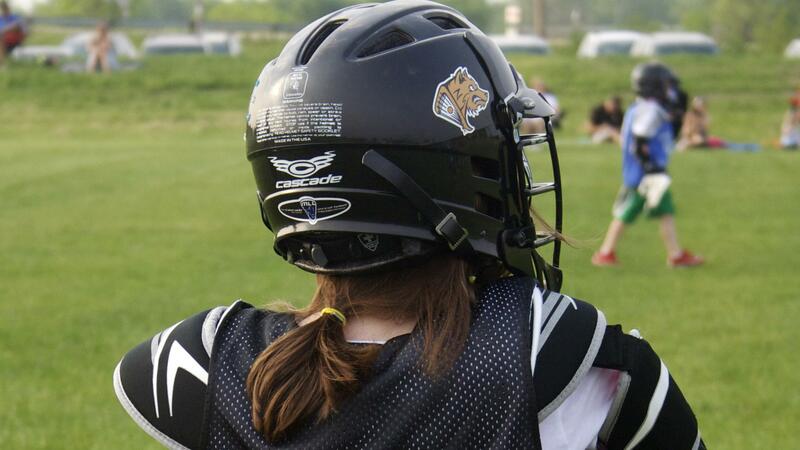 Watch the video below for more on Moey's story!